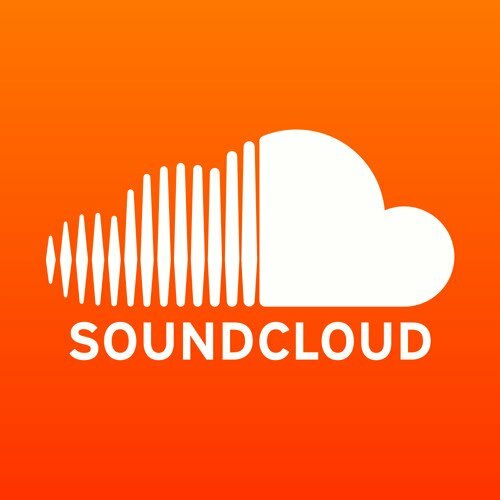 TXR Soundcloud Weekly Contest Update - 3 days left to submit for Week #63!steemCreated with Sketch. We wanted to remind you that there are 3 days left to submit for Week #63 of our Soundcloud Weekly Contest! BIG SHOUT OUT TO HIM! JOIN OUR DISCORD SERVER TO KNOW ABOUT EVERY CONTEST AND ACTIVITY!